The Vista - built completely on the land with 23 643 m2 area - is a residential complex - trade - service apartments and high-end office. 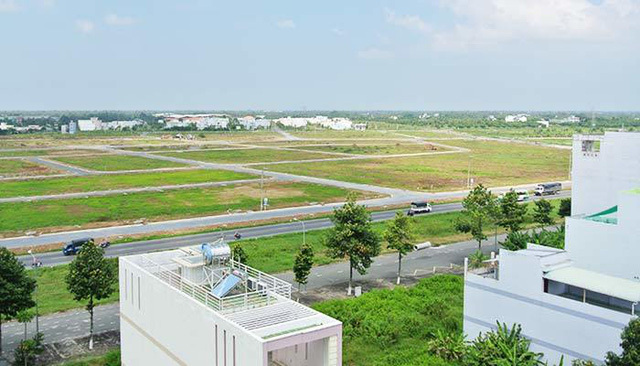 The project is located in An Phu Ward - District 2, the preferred residential area in the elite thanks to convenient transportation facilities around international schools, supermarkets as well as advanced services in Thao Dien district. North borders: An Phu Street and the existing residential area. West borders: Road and the existing residential area. Southern borders: Giang Van Minh Street and the existing residential area. Building density whole project just 26.5%, instead, investors care little for the area for green space and ornamental plants. The clusters are arranged along existing roads to create a space in the central core has many trees and water surface is like a small plant on the high forest. In addition, The Vista enjoys views of the Saigon River open permanently as well as aerial views of both the center and east of the city. The Vista is built in the form of concentrated mass in clusters, consisting of 6 units on 28 floors in the high podium 18m. Vista Walk, spread across 3 floors of Tower 1, 2 and commercial tower, providing essential services such as supermarket, clinic, nursery, cafe, restaurant, laundry service. The rear part is the parking area 2 & 4 wheels for residents and visitors. The Vista 5 with 750 apartment units completed. 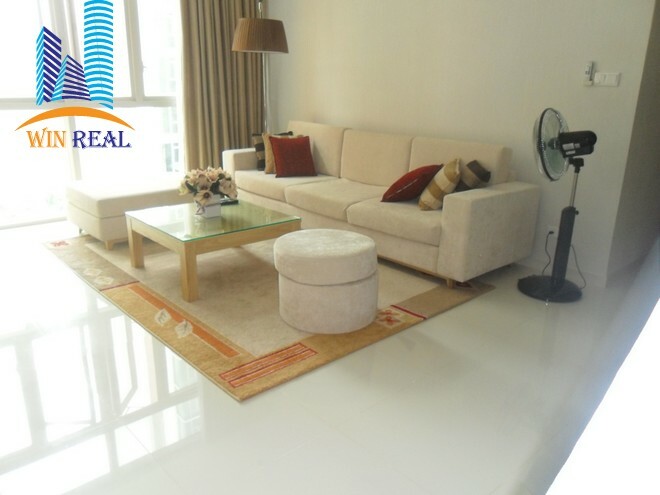 The apartment units oriented vision of the Saigon River and the bustling streets. The Vista bring different life experiences that luxury apartments for 2 to 4 bedroom, penthouse and villas in the air, surrounded by leading utilities and safety and security. A life that everyone dreams. Furthermore, in the ground floor and first floor are garden apartments, where owners can enjoy yourself at the reunion of friends in a green space and cozy. Design H-shaped ground floor apartments with 6-8 and 4 lifts bring fresh living space thanks to design solutions ventilated enough light. Utility of each apartment with kitchen closed emphasis wide and clear Asian style, large living room window as well as the static layout reasonable space. The apartment has 3 bedrooms or more separate area for servants and batch processing. Apartments perfection with wall cabinets, kitchen cabinets, bathroom complete with shower, electric stove, the oven ventilation and air conditioning in the living room, dining room and all bedrooms. In addition, water heater system focus, fire alarm systems and automatic fire and communication systems are installed for each apartment. 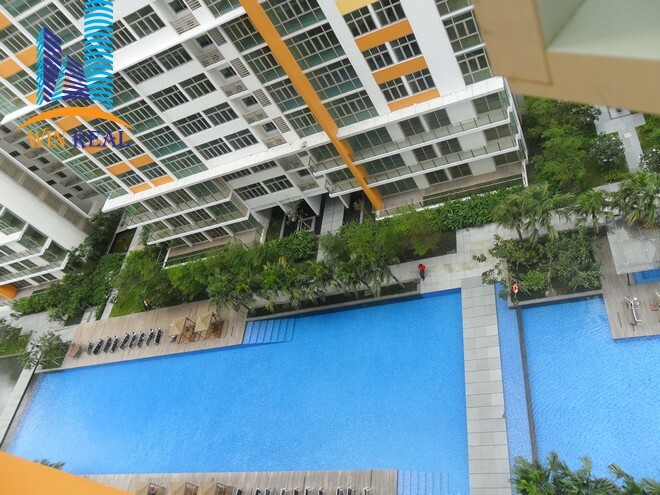 Surrounded by green space for sunbathing and wooden floors, swimming pool of The Vista satisfy both professional swimmers and residents enjoy sunbathing and children at all times. 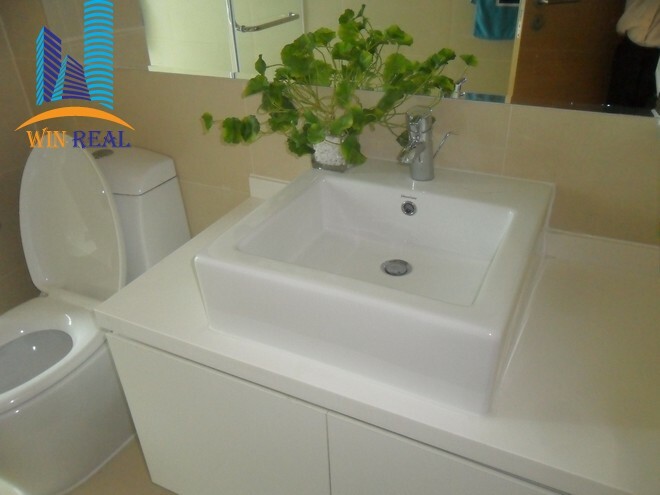 The space here was designed to bring a fresh feeling, refreshing, helps to forget the difficulties and pressures in life. The pool is kept clean care by both professional filter systems and traditional cleaning methods. 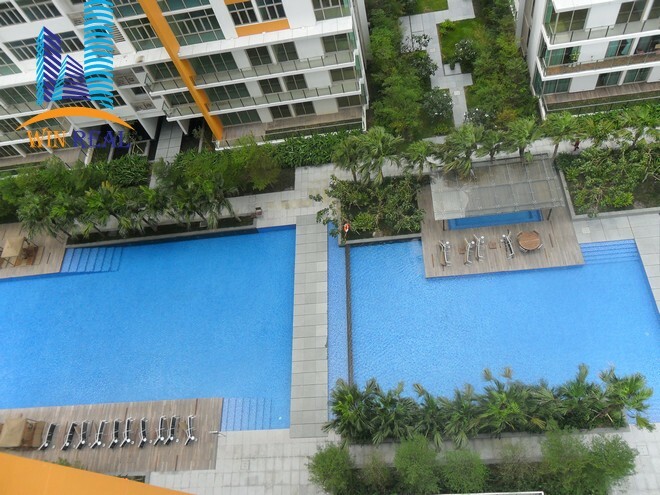 The use of the pool is limited only to residents and their guests. Designed from the idea of ​​green-friendly park, gym to give residents feeling fresh and lively as is practiced in the park really. Equipment chain varies from multifunction treadmill training to individual instruments such as a treadmill, bike, elliptical machine and ball. In addition, residents favored the yoga or aerobics room also has its own collection. The design concept combines the corners of space for family dining area and reading, this is the ideal space for formal banquets, family reunions or simply where you can enjoy a recreational reading. Surely this is a great place to have your best memories with loved ones and build social relationships.